Chairman of the Dostum Charity Foundation, activated in Kabul on 20110915. Bator Dostum Batur Dostam is the son of Abdur Rashid Dostum. 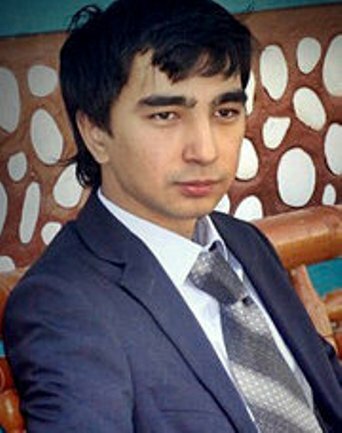 He was born 1987 in Shiberghan, Jowzjan Province. Currently (2011) he is living in Ankara, Turkey, where he studied International Relations at Gazi Universitesi.. Batur Dostum earned a master’s from Gazi University in Turkey. He is the Chairman· of the Dostum Charity Foundation which is led by Bator Dostum and was was inaugurated through a ceremony attended by a number of elders aiming to cover the destitute people and needy in different parts of the country (20110915). Addressing reporters, chairman of the foundation, Bator Dostum said that his foundation was a social but non-political institution planned to provide aids for the needy as well as establish and support schools and universities inside the country. “My policy was to provide an equal cooperation for my people”, he said when he was asked if wanted to enter political field. He said his foundation was a connecting bridge between broke and wealthy people asking for providing aids for the needy through his foundation. The activities of Dostum Foundation were to support schools and entire educational and craft institutions, his deputy Dr. Enayatullah Faramurz said. 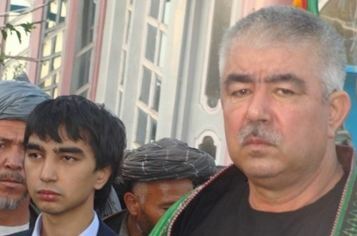 Taliban insurgents ambushed convoy of Batur Dostum, the senior son of First Vice President, Abdur Rashid Dostum.